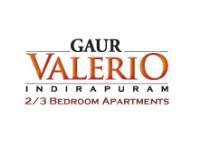 We currently have 18 2BHK, 3BHK, and 4BHK multistorey apartments for rent in Indirapuram, Ghaziabad, Delhi & NCR with rents starting Rs 8,000 to 22,000 (average rate Rs 11 p.s.f). 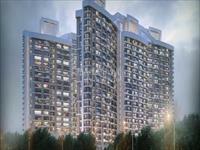 Over 6 flats are available in new, upcoming and resale apartment projects/societies like Niho Marvel Scottish Garden, Orange County and Oxirich Avenue. 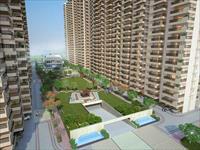 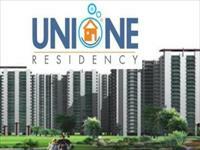 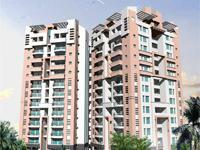 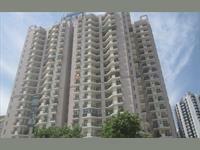 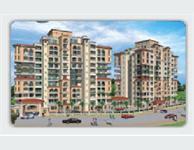 The localities adjacent Indirapuram having apartments/flats for rent are Niti Khand 2, Ahinsa Khand 1 and Niti Khand 1.